Have you made a business will? 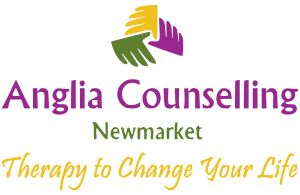 - Anglia Counselling Ltd.
Have you made a business will? 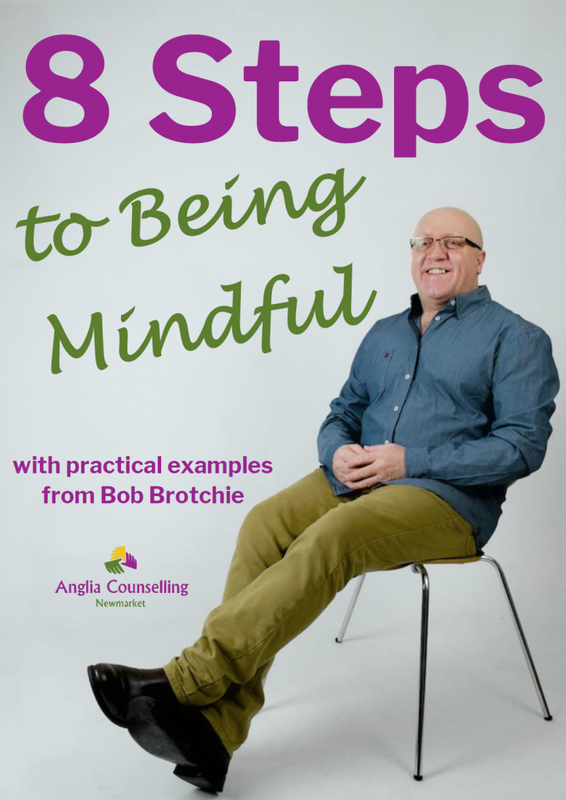 Talk of making a will appears, at times, as with my counselling business that there are some who walk toward the idea, and there are those who walk away (nothing to see here, move along folks!). Somehow though, I felt more comfortable making out my Business Will. 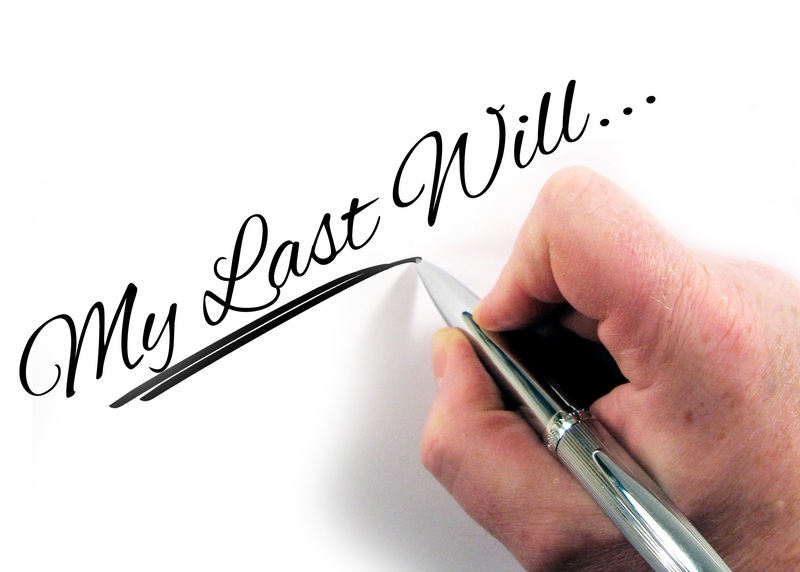 Did YOU know you can make a will out regarding your business? I guess it feels more like… well, business! Nothing focuses the mind more though, considering our demise, and the mess we could potentially leave our loved ones to face. It’s enough, if we choose to think about it, that our loved ones will have to manage the grieving of our passing, the change in family and domestic dynamics, and the financial aspects, to name a few. 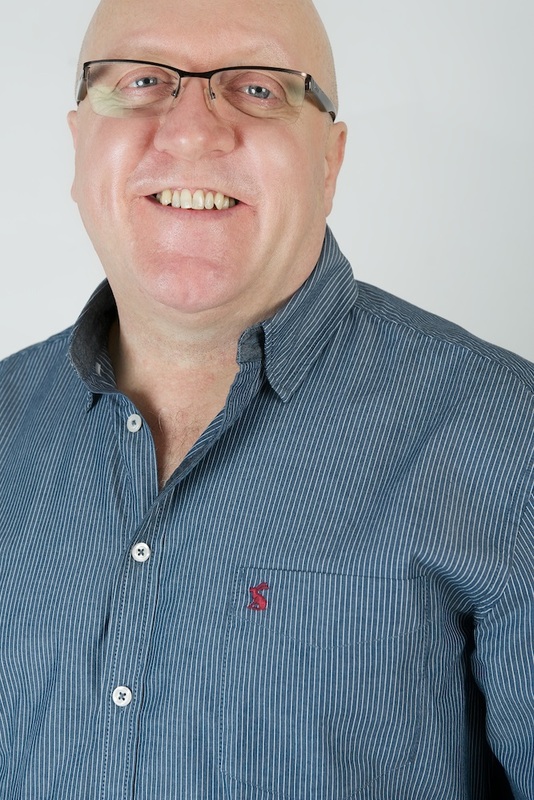 Then place the burden of your business baby, that which in life you coveted and had nurtured, all the fine details safely locked away in your head, the accountant’s details, your online life, Companies House, the staff… THE CLIENTS! Heck, who will tell them, and how would anyone else know how to access that information? A can of worms is opened! Someone is going to need to be placed in a position of trust, someone who can facilitate all this and more. Perhaps a power of attorney (LPA), or some other formal article needs to be in place? For some who are left behind, getting introduced to the businessperson that you were in life may just be cathartic! They may NEED to undertake all the information gathering, out of financial or emotional survival. There is a real risk of disputes and claims (spurious or otherwise) and the financial wellbeing of dependants will need to be considered. Is the business going to be wound up, it may need an independent valuation? It’s a sad fact that there will be those looking to profit at this difficult time! Does a trust need to be facilitated? Maybe a checklist of the most critical ‘must do’ things might be helpful. Clearly much will depend on whether you are a sole trader or a business with staff and premises, etc. Having worked through any business continuity plans and the needs of the dependants, I strongly suggest consider engaging a lawyer to advise, and then finalise details. Share (but keep secure) the access arrangements to the business’s critical matters – and the initial actions – with the executor. This may all sounds rather gloomy but the reality is that business owners do die unexpectedly! This is a chance to reduce the overall impact for those that matter to you in life and make that unpleasant possibility just a little more manageable. Please do consider seeking professional advice to guide and facilitate this kind act for your dependants. I recommend, without prejudice or payment – Price Bailey, a Top 30 firm serving regional, national and international clients.